Antarctica, Spitsbergen (and Franz Joseph Land) in the Arctic have stolen our hearts! In our beautiful ship we travel through this white landscape surrounded by the animals that live there. We and our friendly and hospitable crew welcome you to an unforgettable trip on our beautiful, sturdy and safe sailing ship! 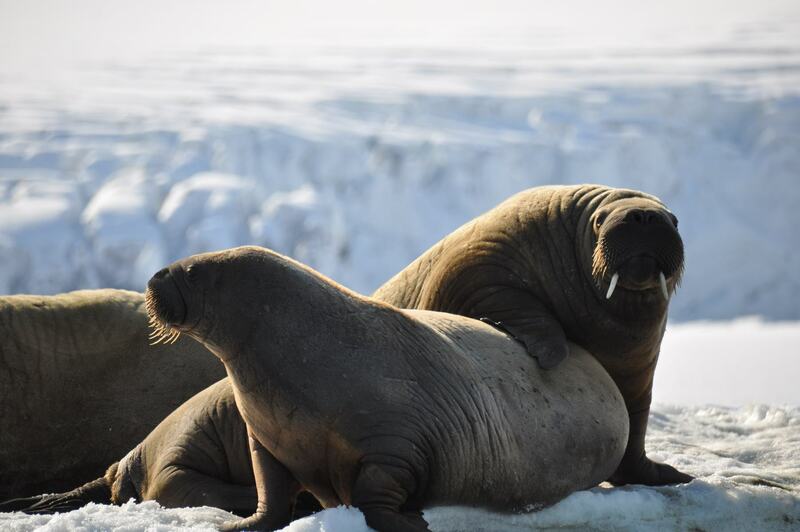 In Spitsbergen, curious whales swim alongside and under the Anne-Margaretha, walruses sidle up, thousands of birds chatter away in crowded rookeries, their breeding grounds, and we are awed by the beautiful polar bear, sometimes with one or two cubs! Everyone falls silent amidst the magnificent white to dark blue glacial ice gleaming under the ever present sun. The majestic snow-powdered mountains of Spitsbergen, where Willem Barents had been so impressed by the sometimes unreal silence …. All that makes us yearn long for this far north. On the other side of the world, we have been privileged many times to visit Antarctica! we have heard several times from guests at the beginning of another journey to Antarctica … And these same people are often take the most pictures of the always funny penguins… “Indescribable” is the encounter with foraging humpback whales, who so beautifully exhibit their powerful tail while diving! Orcas who see the Anne-Margaretha as a toy and give us quite a scare on the left and right of the ship as they suddenly pop up! Leopard seals are so bold that they threaten to bite our mooring lines. Your photos of Antarctica will be more beautiful than you could have ever imagined and will provide impressive memories of this voyage. How can you now tell your family and friends about what you’ve seen. Words fail to describe! We will offer our guests an unforgettable trip on a beautiful sturdy and safe sailing ship with a friendly and hospitable crew! Take a look at our Historical Highlights! We start our trip through Patagonia in Ushuaia and in 3.5 weeks sail via the “channels” and other northern waterways to Puerto Montt. This impressive journey is already full (chartered), but the journey that follows along the Chilean coast has some availabilities. In more than three weeks, the southern winds and Humboldt Current will carry us northward. 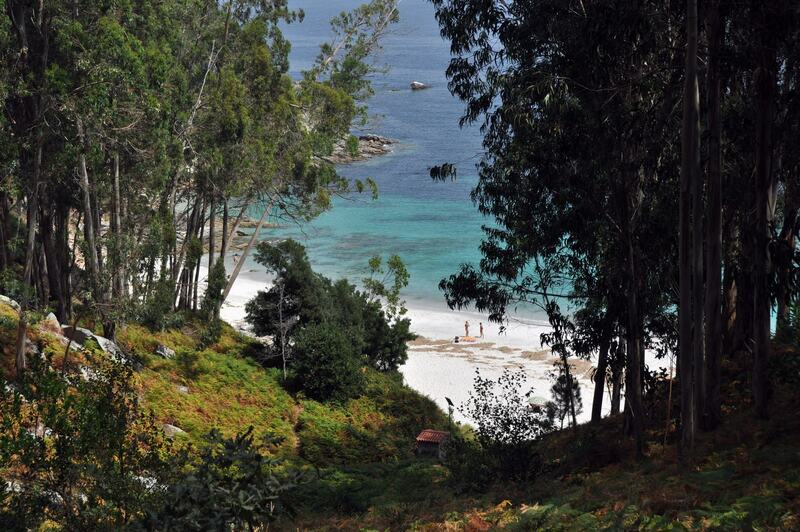 This widely unkown coast stole our hearts! Accompanied by pelicans and all kinds of birds that are only found here (Chilean bird guide is on board! ), the air is becomes warmer while the Gulf Stream cools the water! We pass uninhabited islands (occupied by thousands of birds), visit the colorful city of Valparaiso (a World Heritage Site), and continue to the northernmost Chilean city, Arica. 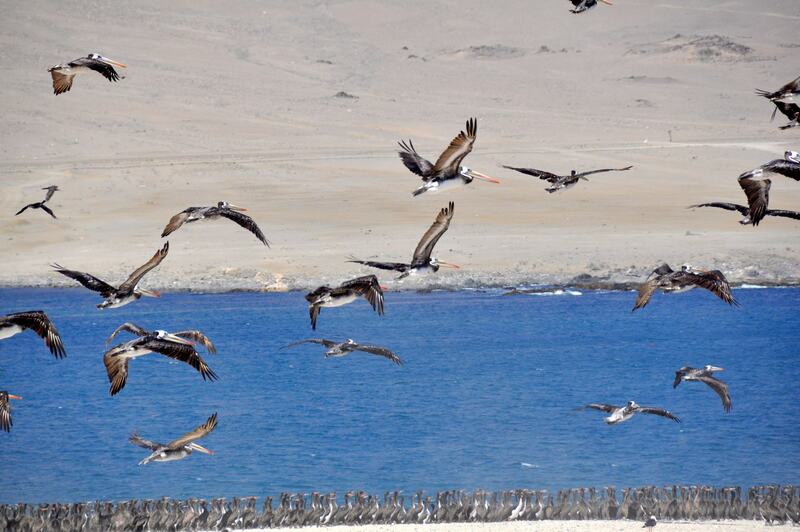 The Galápagos Islands is the destination of this sailing trip from Arica (Chile). This is a relaxed trip with a nice breeze, and it appeals to the imagination. We arrive after a calm sailing trip of about two weeks. Along the way you can spot whales, rays, flying fish and all kinds of birds. Arriving on the Galápagos Islands, you may decide to stay longer on your own. 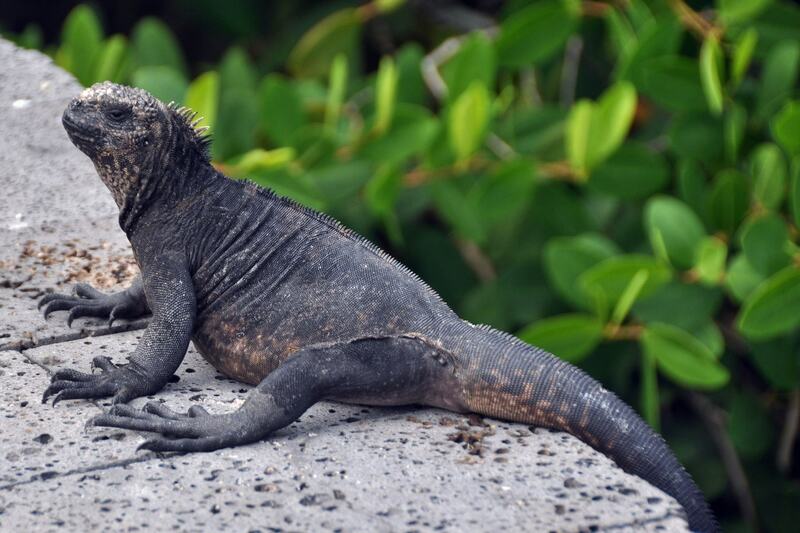 You may decide to arrive early for a private visit prior to the Galápagos Islands. We embark from the Galápagos Islands on a sailing trip to Panama, where we’ll sign in for the passage through the mighty Panama Canal. This passage is a very special day: deeply impressed by the great lock gates, we cross west to east, until arriving at the Caribbean Sea. The sailing trip continues to bustling Cuba, the end point of this trip. We start in the Azore Islands in the Northern Atlantic, with a sailing trip among several islands, (including São Jorge, Terceira, Graciosa) where there will be plenty of time to explore the island on foot, by bike or car. It is truly a sailing-hiking holiday. The start and end point is the Faial island with the famous sailors’ place, Horta! From Faial we leave for the ocean crossing to Spain. First, we pay a visit to the easternmost island of São Miguel and then begin the beautiful crossing over the Atlantic to Spain (La Coruña). This charming town is well worth an additional day’s visit! From La Coruña we have a wonderful crossing of the Bay of Biscay to the always beloved St. Malo. Then we make a sailing trip to one or more Channel Islands (Alderney, Guernsey, Jersey, Sark). We will take the time to explore the island(s) and continue our journey along the French coast. Perhaps we can even visit the historic city of Dieppe. Then the journey continues to the Netherlands: IJmuiden and as an endpoint Spaarndam. This is the end of our 4th world! We do make some long ocean crossings! This is a perfect time to enjoy peace and quiet, far-away from all worries. Come back as a “changed person” and you will remain amazed every day at the beauty of sunsets and sunrises you witnessed on board. P8 Ocean Travel from Tromsø to the Netherlands (via the Orkney Islands?) Boarding in Tromsø and then non-stop sailing to northern England. Depending on weather and time we can go on land there during this sailing trip. Finally, to the Netherlands: IJmuiden / Spaarndam. In Mindalo (Sao Vicente) you come on board and take the winds us to the other side! It will be a sailing trip with unbelievable beautiful skies and plenty of relaxation. This wonderful sailing trip begins in colourful Cuba and brings us (for a day foraging) to Bermuda. 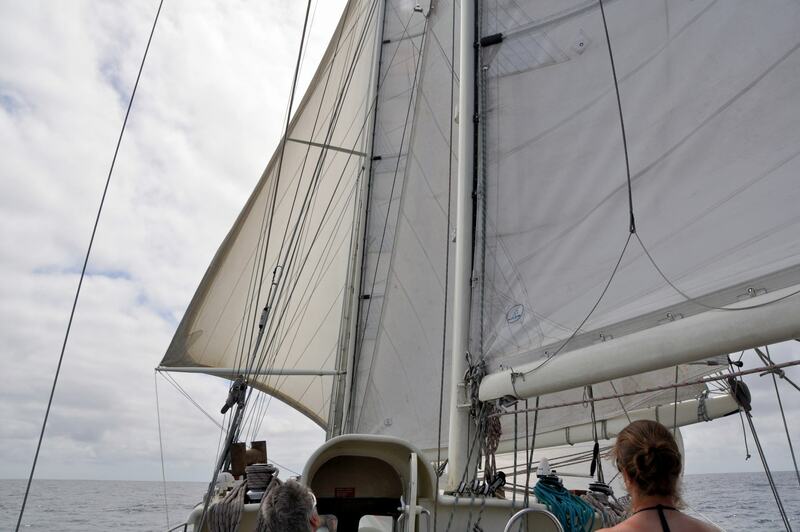 We then sail further to the Azores, where we arrive first at the westernmost island of Flores. The sailing trip goes further to island Faial, the end point of this ocean voyage! 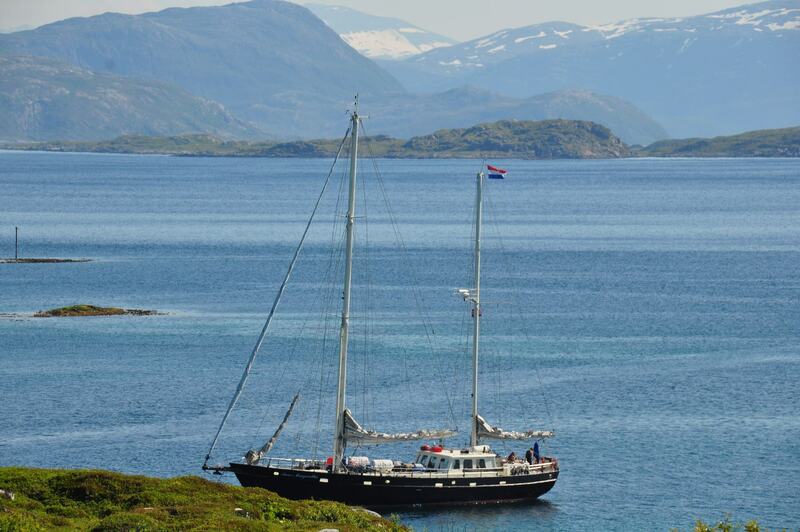 The Anne-Margaretha makes trips along the Norwegian coast and we discover new bays every year! Anne-Margaretha Charters makes sailing trips for nature lovers, photographers and hikers along and through the fjords of Norway. We visit islands, towns and climb mountains with or without glaciers. The voyage of discovery through the Lofoten goes to places and fjords, where rarely someone comes. During this trip, a lot of time is allocated for hikes. Often we see a group of orcas foraging here and we will be surprised by ospreys! G1 Sailing trip (North Sea crossing): Spaarndam / IJmuiden(NL)-Bergen(N) with day trips from Stavanger and highlighting a visit to the hugh Prekestule in the Lysefjord! 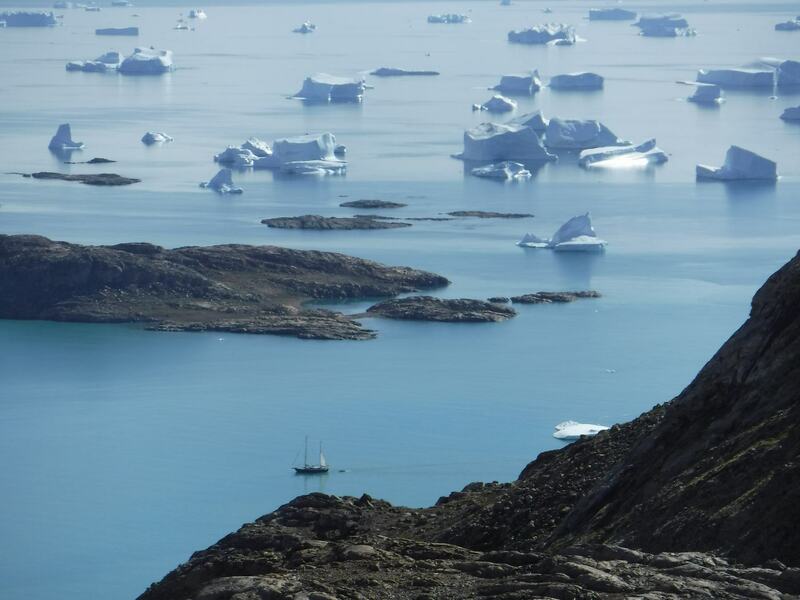 G2 Bergen-Bodø, a sailing trip among the islands off the west coast of Norway with a visit to some of the many bird islands and along with a trip to the Swartisen glacier with ice that varies in colours from dark blue-azure to white ..! G3 Bodø- Tromsø, our journey through the Lofoten Islands includes a visit to the Nusfjord (museum village), Henningsvaer and of course the Troll Fjord. We go fishing and searching for orcas! The trip back to the Norwegian mainland via Bear Island is just as beautiful! From Tromsø we will make a sailing trip to Iceland! We first will sail between the Norwegian islands, but then we start the crossing over the Greenland Sea. We pass the little Norwegian island of Jan Mayen and if the weather is fine, we want to go ashore! From Jan Mayen we go to the northern coast of Iceland and depending on wind and weather we find a number of beautiful anchor spots and harbors. We spend as much time here as possible. 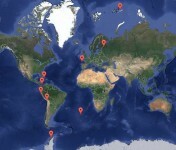 The journey from Iceland to Greenland and back to Iceland is already fully booked. After the Greenland trip we then leave from north Iceland (Akureyri) to the east side of Iceland and then cross over to the Faroer Islands and probably also to the Orkeney’s.